Still Looking for a Community Group to Connect with? Bio: The Thomas group is a multi-generational group let by Jacob and Anne Marie Thomas. 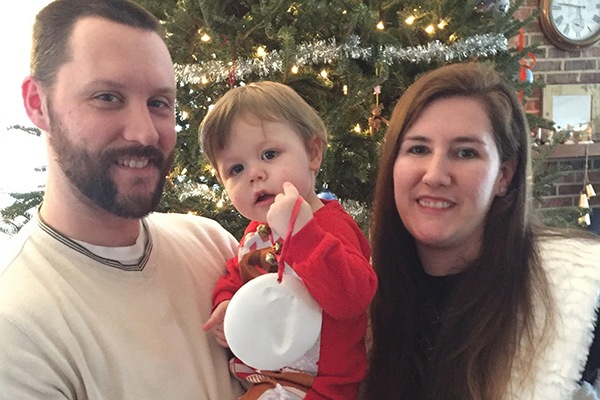 Jacob and Anne Marie are the parents to a full-of-energy little boy named Micah. 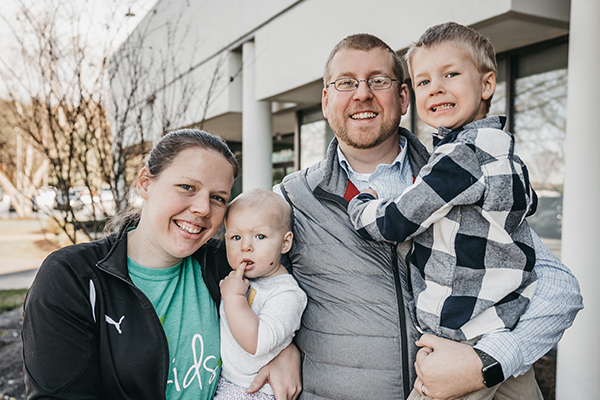 Jacob and Anne Marie moved from the Raleigh area when Mercy Hill Church was planted. Their desire is to see more and more disciples of Christ being raised up through the local body of the church. Bio: Scott and Lori Miller have attended Mercy Hill for about a year and half now after relocating from Florida. They have had the pleasure of leading small groups for over ten years now and love what Mercy Hill is doing in the Triad. They are blessed with two children who are both still in Florida. They are grateful for their existing Community Group but are excited to see what God can do through creating a new group. The Millers would love for their group to be on the upper age range of a multigenerational group. 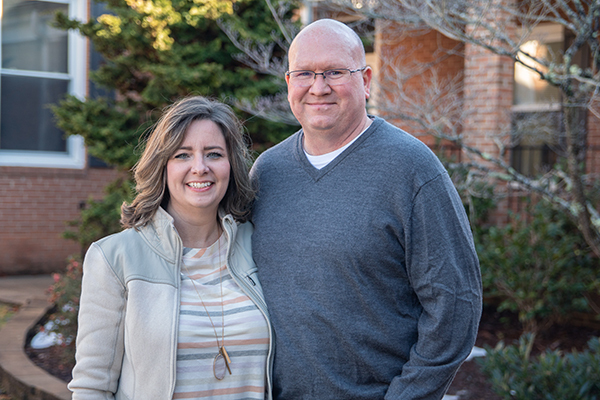 Bio: Jonathan and Hannah Chappell have been at Mercy Hill for three and a half years. Jonathan enjoys serving in First Impressions and Hannah loves helping in Mercy Hill Kids. They have a four-year-old son and a ten-month-old baby girl. The Chappells love cooking meals together and spending time outside. They are passionate about living in gospel community with others and are so excited to see whom God brings to this new group and what he will do in and through them as the group grows together in Christ. https://mercyhillchurch.com/wp-content/uploads/2019/01/grouplink-1400x400-1.jpg 400 1400 Jenna Jordan https://mercyhillchurch.com/wp-content/uploads/2019/03/MHC_Logo_New.png Jenna Jordan2019-01-24 20:19:152019-01-24 20:20:58Still Looking for a Community Group to Connect with?